as always your projects are simply adorable, but that little louisa steels the show once, again!! you could put a paper bag on her little head and she would look adorable!! Yes, she is adorable! Such a cutie pie; your heart must melt just thinking about her. And your creations are adorable too. I love both of them; great thinking, coming up with those cat eyes; so cute. 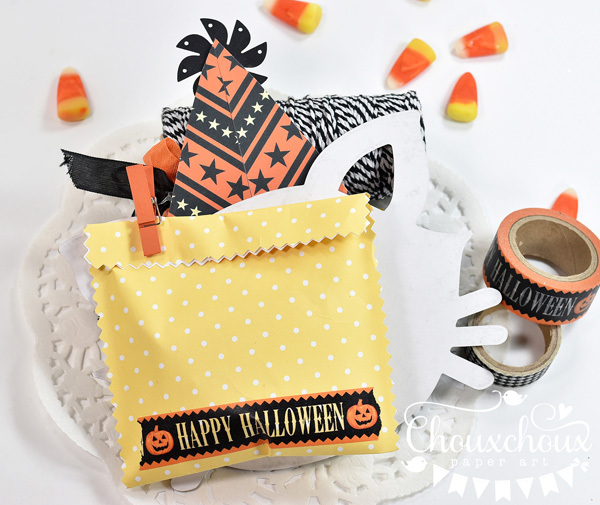 Love your Halloween projects!! Fabulous!! Especially the shaker card! It is my favorite card to make! !Savannah is precious! What super makes Lori and the little one looks totally adorable. 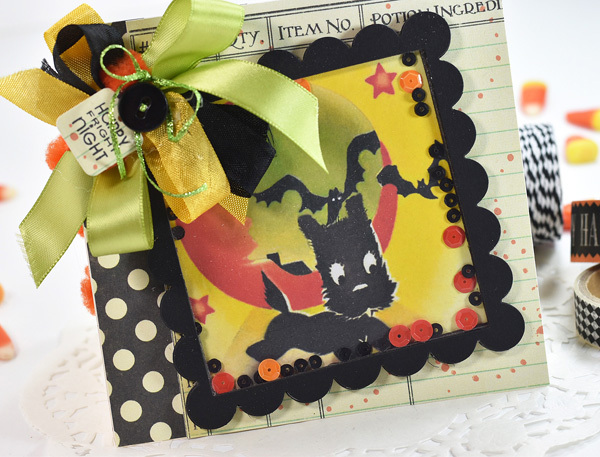 Two adorable projects, I absolutely love the scotty shaker card, gorgeous embellishments too! Such a sweet picture of your granddaughter. Hi Lori! Super CUTE Projects yet again! 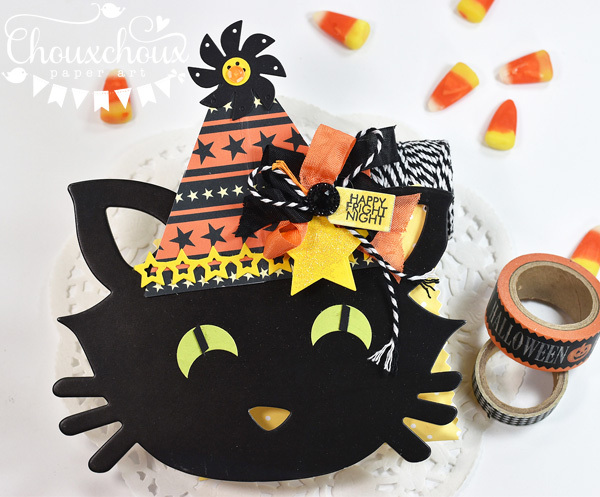 I LOVE that you like creating with black cats for Halloween... it's always so fun to see them! And... OMGOSH how adorable is Louisa!! 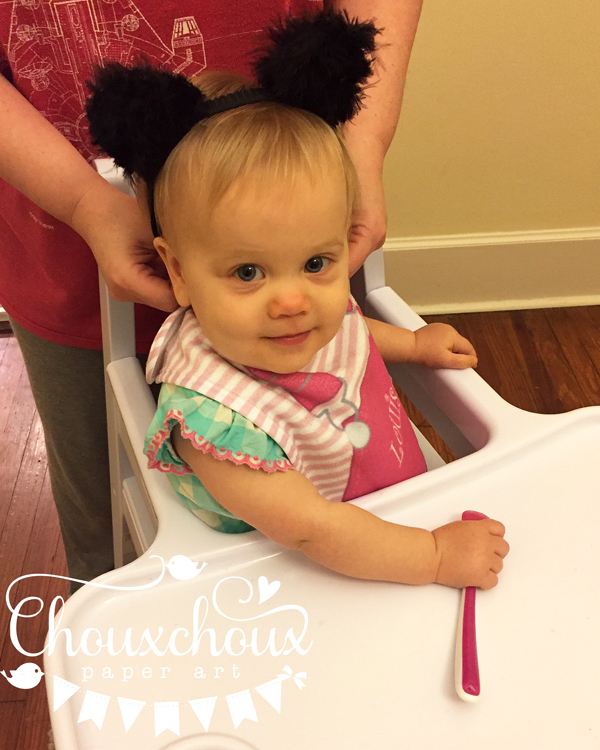 She's so cute with those cat ears... she's gonna be the cutest cat evah!!! :) Have a wonderful Day! Beautiful Halloween creations Lori! Fantastic idea with the cat. An adorable photo of Louisa! Aren't you ever clever with the cats eyes, that is just the cutest treat bag!! The little scottie is too cute too! you are so creative.. I love your amazing creations. Awwww, those eyes are perfect! How genius! And just sooooo sweet! 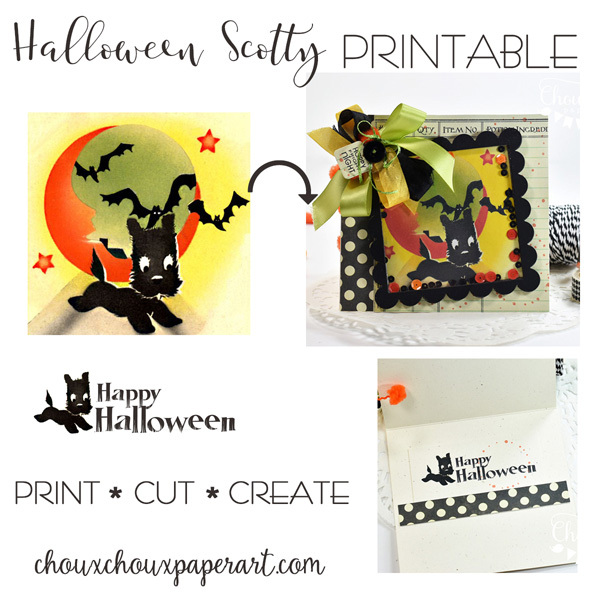 Love the cat and love the Halloween Scotty, too! You always make me smile from ear to ear! And I cannot wait to see darling Louisa in your kitty costume! Super cute creations..so fun for Halloween but that little person steals the show with cuteness!! 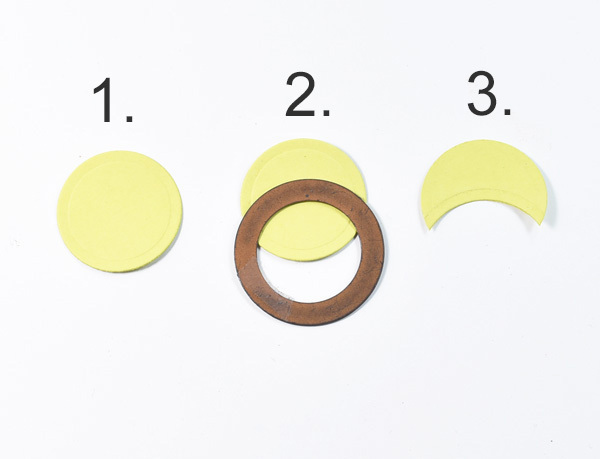 Isn't it wonderful when we have those aha moments when we come up with our own solution to a crafty problem. The eyes look great and both cards are adorable. So is that Louisa! Oh my goodness--the cutest baby girl ever! I know you won't argue with me on that, Lori--haha! She's lucky to have such a talented grandma! The kitty is darling & you're so clever coming up with the perfect eyes! But I have to say the little Scotty dog has my heart--almost looks like one of the black Schnauzers we had! You are so creative...everything you make is cute cute cute! Louisa is adorable! Oh my goodness...those cat ears...sweetness! Oh yeah! 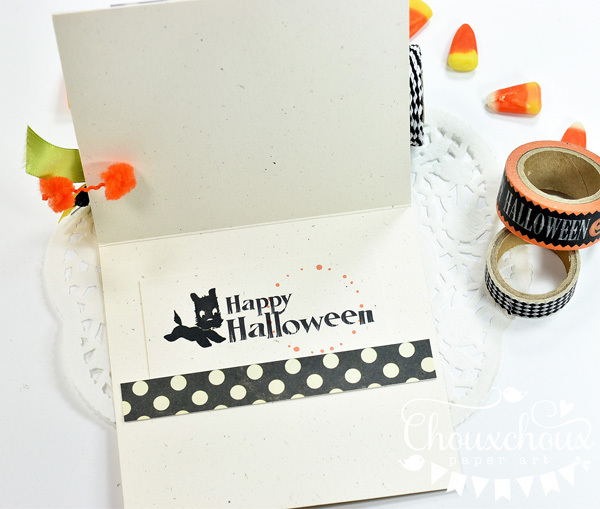 And the cards are awesome also..cool cat eyes and love your Halloween Scottie!